SciencePOWER Kids' Kits and Capers! Click here to see all the products in the new Kids' Kits and Capers Range. A comprehensive science kit with 23 fun and interesting experiments to explore the natural world. 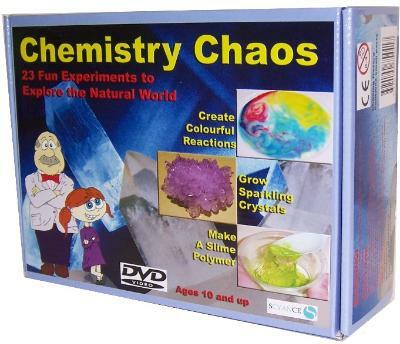 Interactive DVD featuring five filmed experiments. 68 page full colour booklet which includes fun facts and further experiments. A comprehensive science kit with 26 fun and interesting experiments. 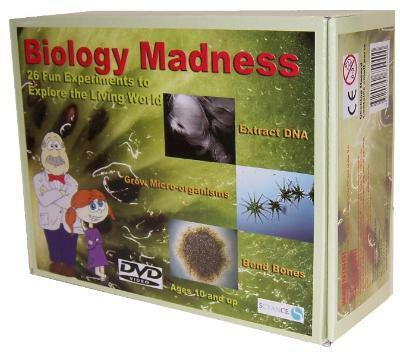 an interactive DVD featuring five filmed experiments. Safety goggles, apron, gloves, transfer pipettes, vial, stirrer, plastic spoon 7 cups, 10mL graduated tubes, pH indicator paper, filter paper, sachets of bicarbonate of soda, polyvinyl alcohol, cornstarch, vinegar, borax and mono ammonium phosphate, magic crystal tree , 1% iodine solution, secret pen and UV torch, a DVD showing 5 filmed experiments and a 68 page full colour booklet. Safety goggles, gloves (1 pair), 2 petri dishes, 50 mL 'Falcon' tubes x 2, 10mL graduated tubes x 3, 3 balloons, 3 transfer pipettes, chalk, agar mix, pH indicator paper, filter papers, cornstarch, kidney beans, alfalfa seeds, yeast, iodine solution, clip-lock bags, a DVD domesticating experimental techniques and interviews with real Australian scientists. 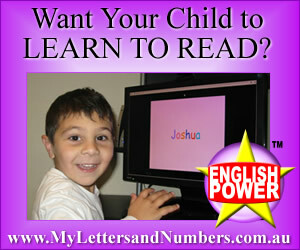 Science POWER and Maths POWER are proud to sponsor the Children’s Medical Research Institute’s Scientific Postcards! A series of postcards of stunning photos taken down a microscope have been produced for the Children’s Medical Research Institute school talks, science expos and on tour. We are very proud to have this association with CMRI -Today's Scientists For Tomorrow's Children .